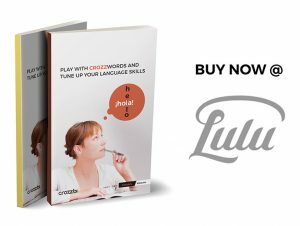 Try to complete this Spanish-English Crozzbi crossword and expand your Spanish vocabulary. The concept is simple as ABC! 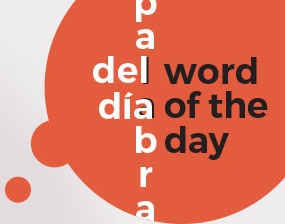 You get the words in one language and have to fill in the translation of this word in the other language. 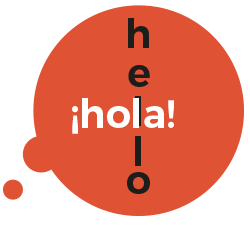 For example: when in an Spanish-English crossword, the description or clue is “Hello!”, then you fill in “HOLA”. That’s quite obvious, no? As we told you, language learning can be fun, although you might have some difficulties at first. That’s why we included 2 cheat-buttons, to either reveal a letter or a complete word. When you want to start over from the beginning, feel free to do so. That’s the way you learn, by doing… over and over again.